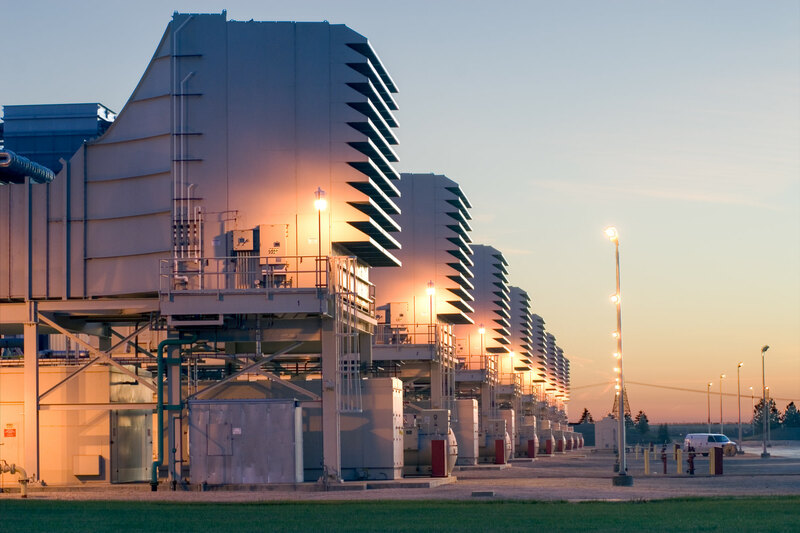 Lincoln is a 656MW natural gas fired, simple cycle generating facility located in Manhattan, Illinois. 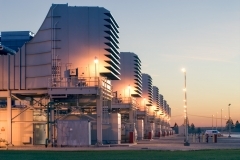 The facility consists of eight independently dispatchable units and has the ability to provide black start service. 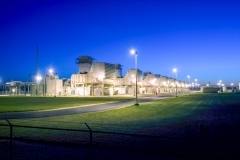 Lincoln supplies the PJM power market.